Download now to receive live updates pushed to your device directly from Metro’s train control centre. Please note that the next four timetabled departures will only be provided when line status is listed as good service. 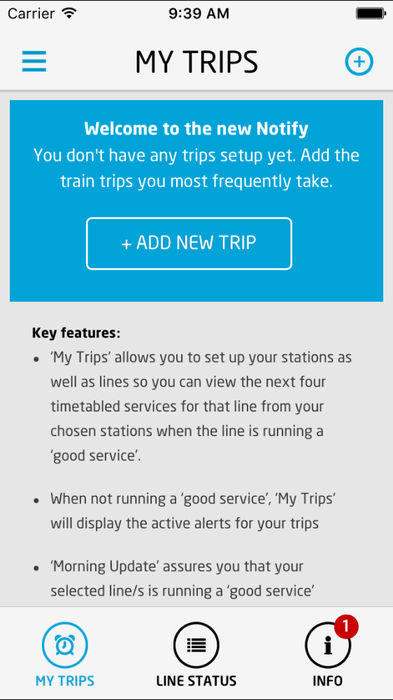 If you are travelling from a station that has multiple lines running though it make sure to select all relevant lines to ensure you get all the timetabled services running through your station. 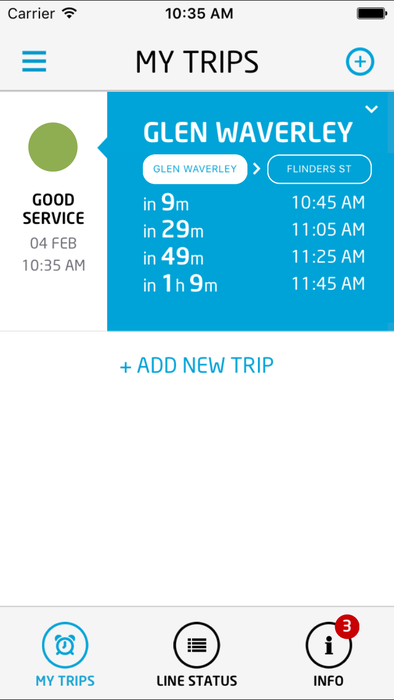 Minor delays – journey time may be increased with trains experiencing delays between five to fifteen minutes; however stay with your planned travel. Major delays – significantly longer journey times expected with trains delayed by over fifteen minutes. Consider alternative transport where possible while we work to fix the problem. Works alert – planned improvement works will affect scheduled services. Replacement buses are likely to form part of this. 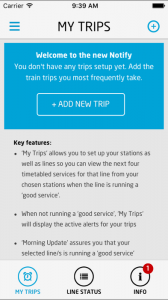 Travel alert – there will be special instructions or information for your line. These can include cancellations or alterations to your service. 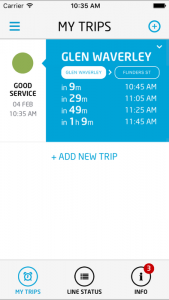 Each alert (except good service) will include information explaining the change to service. 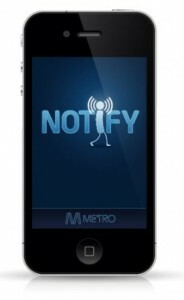 Rolling updates will be provided as an incident unfolds and will arrive in your pocket via a push notification.